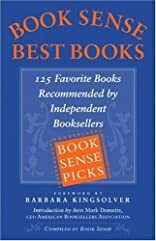 Celebrating five years of the successful Book Sense program, the first compilation of "must-read" adult and children's titles selected and annotated by trusted and experienced booksellers. Book Sense, the successful national brand representing more than 1,200 independent booksellers throughout the USA, celebrates its fifth birthday in 2004. 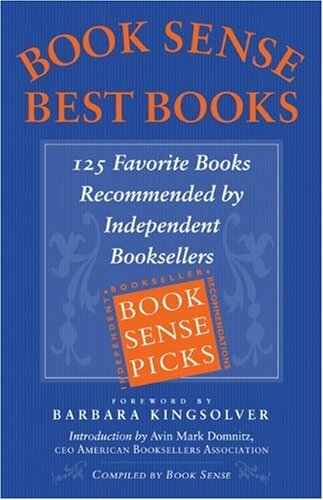 The Book Sense name-which embodies the passion, personality, knowledge, community, and character of its members-is the reason independent booksellers are once again being recognized for the vital role they play in connecting great books with passionate readers.